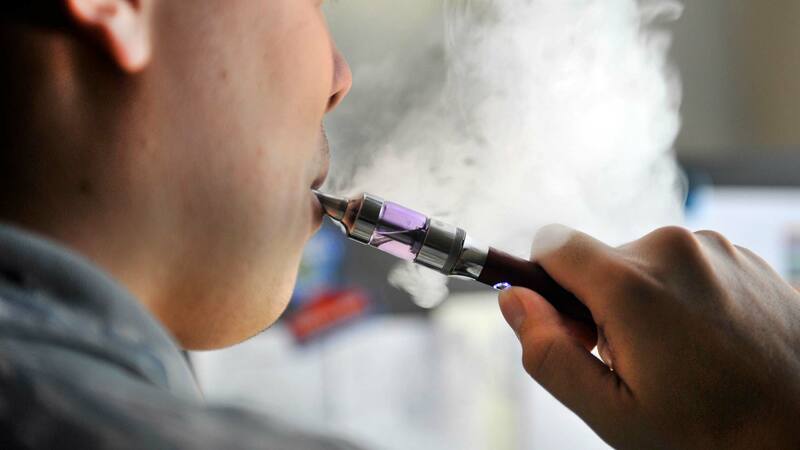 February 14, 2019 / Modified feb 20, 2019 1:30 p.m.
That secondhand vapor can contain remnants of nicotine, particulate matter, heavy metals and other toxic chemicals known to cause cancer, according to research at the University of California, San Francisco . Judith Gordon is a professor and interim associate dean for Research in the UA College of Nursing. She was on the E-Cigarette Policy Review Taskforce at the University of Arizona and has studied tobacco usage and cessation. “So, it's the same issue with secondhand smoke that secondhand vapor contains all the same chemicals as if you were vaping yourself, just as secondhand smoke contains all of the same chemicals as if you were smoking yourself,” Gordon said. Gordon explained that while smoke from regular cigarettes goes up and out once released, the vapor from e-cigarettes is heavier than the air and sinks to the ground. This can cause problems for families with children and pets who are lower to the ground where the vapor is settling. For many people who have smell sensitivities or allergies, there can be adverse effects from the vapor. Common side effects are headaches and nausea, but can also cause respiratory distress and disease, according to a study from UC Riverside. “I think there's a lot of misperceptions around vaping — that it's harmless. And the more we learn about it and the more we know and the more that we can educate people who are vaping about the potential harms to themselves and others of the product," Gordon said. If you’re hoping to avoid the vapor from e-cigarettes, Gordon advises the public to ask others to not vape around them or to leave areas where people are vaping.